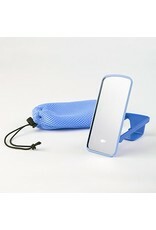 Bright is a compact self-standing mirror with a light, which helps you with self-catheterization. 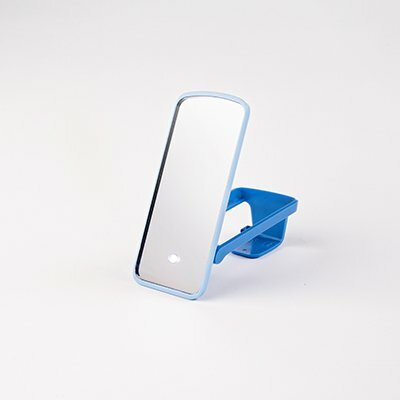 Bright is a compact self-standing mirror with a light, which helps you with self-catheterization. Inserting an intermittent catheter can be tricky. 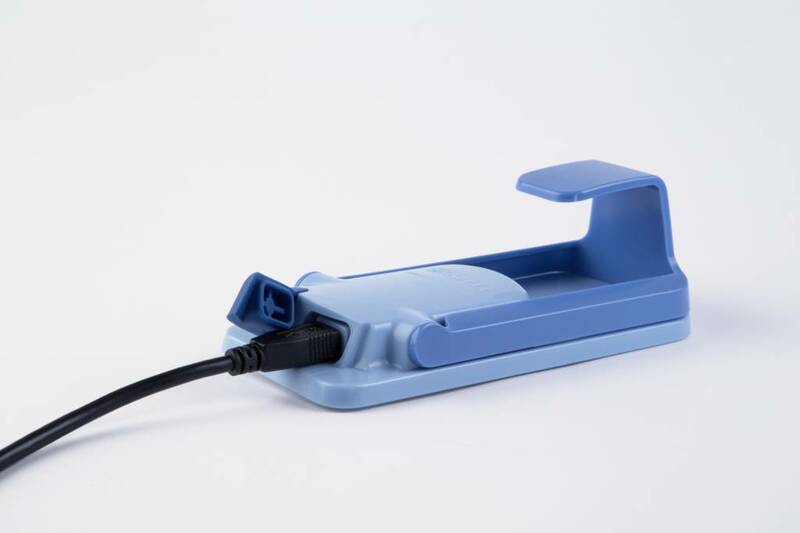 Bright mirror strives to make self-catheterization as easy as possible; the self-catheterization mirror provides you with a better view and free-hands during the process. The light switches on automatically when it is placed on the toilet seat using a clamp. 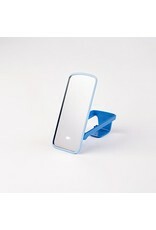 Due to its compact design and protective cover, you can easily take it with you wherever there is privacy. You are warmly invited to share your experiences with other potential users! Bright stands stable when clamped on toilet seat. The light turns on automatically when opening the mirror. Splash-resistant & easy to clean. 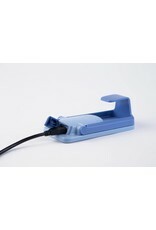 Easy to charge using the included USB-cable.